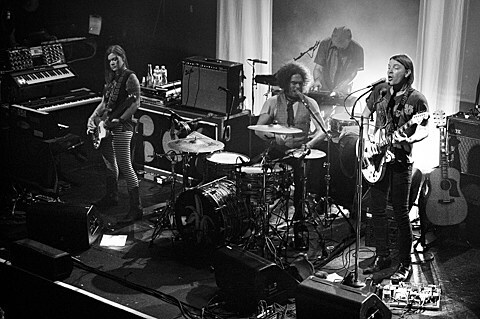 The Dandy Warhols will be touring this fall, including two shows at NYC’s Music Hall of Williamsburg on September 19 & 20. Tickets go on sale to the general public on Friday (6/27) at noon, with an AmEx presale starting Wednesday (6/25) at noon. But no need to wait that long, presale tickets are on sale right now through The Dandy Warhols website (you do need to register for access). All tour dates are listed below.